Sarah E. Risso is part of the firm’s civil litigation practice group. Her practice area focuses on insurance defense, personal injury and premises liability. 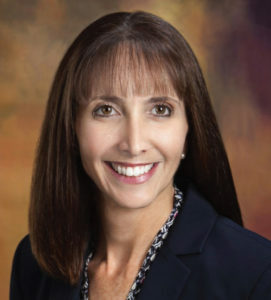 Prior to joining Daley & Heft, Ms. Risso worked for a general civil litigation firm handling a wide range of cases from personal injury and premises liability to business litigation.